By SUSANNE FOWLER - Using a $23,500 grant from the German Marshall Fund’s Black Sea Trust, Kadir Has University in Istanbul plans to begin offering Armenian language lessons this month. Serdar Dinler, director of the university’s Center for Lifelong Learning, said by telephone that the course would be taught by a doctoral candidate from Armenia as part of a cultural exchange between countries whose ties have been fraught for a century. 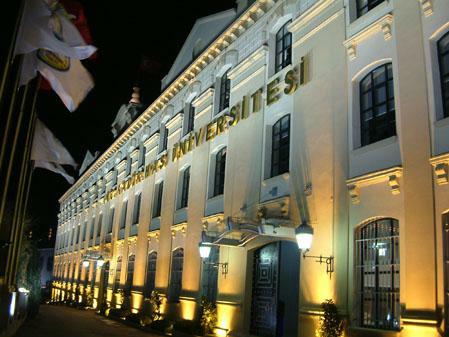 Kadir Has is a private university established along the Golden Horn in 1997 and named after its founder, a Turkish automotive magnate.